Welcome to the Rancho Ortega Blog! It seems appropriate that we leap into the world of blogging on this, February 29, 2012. Happy Leap Day! Welcome to Rancho Ortega, our fictional homestead here on the internet. We’ve adopted a whimsical ranchero persona in tribute to the history of our home, the historic Rancho Santa Margarita y Las Flores. And that history is critical to our community identity. 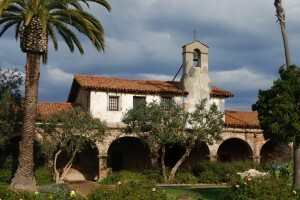 Like the mighty native Oak trees, life on the Ranch is nourished by some of the deepest historical roots in Southern California — from the annual return of the swallows to the cattle that still graze the Ortega foothills, from the venerable RMV Rodeo to nearby San Juan Capistrano and its Jewel of the California Missions. As you can see, we are passionate about this area, and we are equally excited about its future, including the unprecedented Rancho Mission Viejo development on the way. We created this blog to provide a single point of reference for information and discussion about current events on the Ranch. 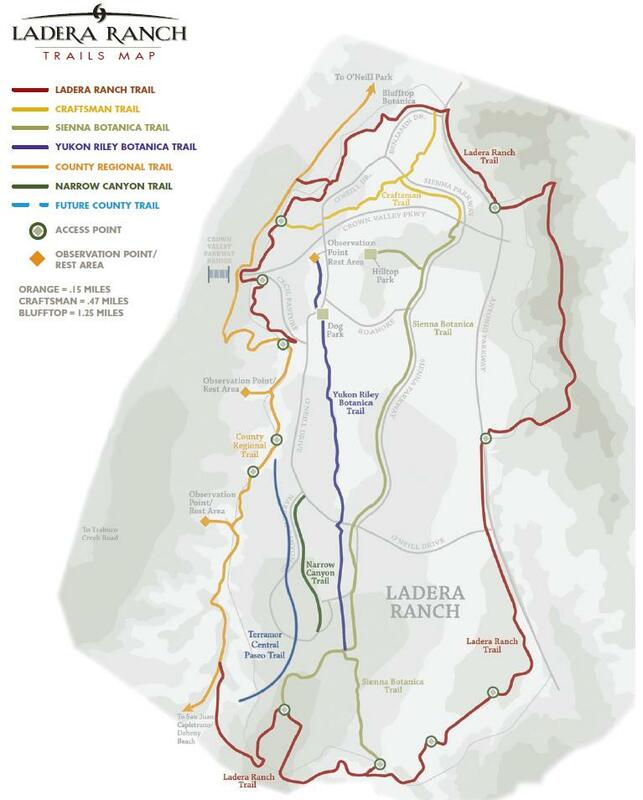 Our content will include community news for Ladera Ranch, updates on the Ranch Plan development, opinions about local politics and anything else that residents of the Ranch might find interesting or useful. We don’t claim to have all the answers, but we’re happy to ask the questions. At the outset, we are going to try to document as much as we can about the area as objectively as possible. Our informational posts and links to local resources and external documents are located on the right sidebar for easy and permanent access. Once we’ve built a knowledge base, we’ll begin analyzing current events and providing a more subjective viewpoint on local happenings. Recent posts and comments, as well as some of our most popular items and tags are available on left sidebar. So saddle up! We hope you’ll ride with us as we explore South Orange County and this Ranch that we call home.